Our New Hampshire state chapter was founded in 1975, to promote string education and performance in the state of New Hampshire. We support and encourage the teaching of string instruments at all educational levels, to establish the highest artistic and pedagogical standards, and to demonstrate and publicize the personal and social values accruing from the study and performance of string music. Our non-competitive annual string festivals bring string players from New Hampshire and surrounding states together for music, camaraderie and fun. The Fall Festival is for high school aged students and the Stringfest is for elementary and middle school students. The aim of our festival days is to promote string orchestra participation and to complement private studio education and existing programs in public and private schools. 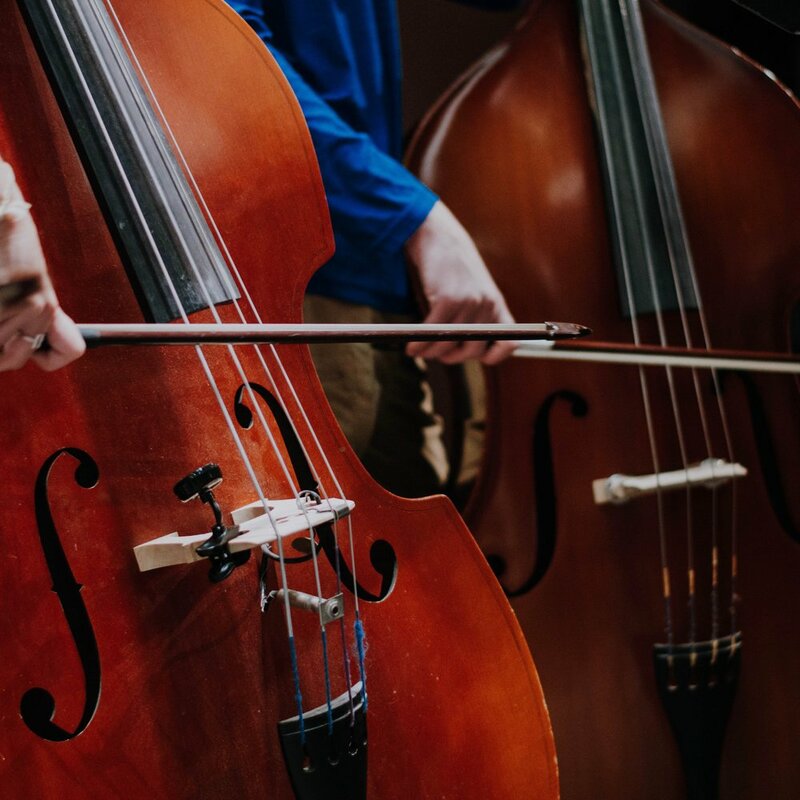 By becoming a member of American String Teachers Association (ASTA) with a geographical connection to New Hampshire, you automatically gain membership to NHASTA, in addition to the numerous benefits of national ASTA membership.